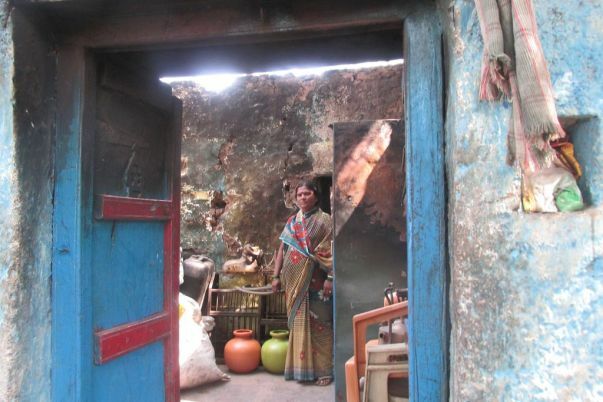 45 Year old Mahadevi Shinge since her birth has been a resident of Shirahatti Village in Athani Taluka of Belgaum. 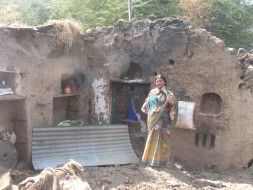 She has been living with her 70-year-old mother Sabavva Shinge - 70 years and her 18-year-old son Parasuram Mahadevi Shinge. The family has lived a peaceful life and practices farming to make a living. 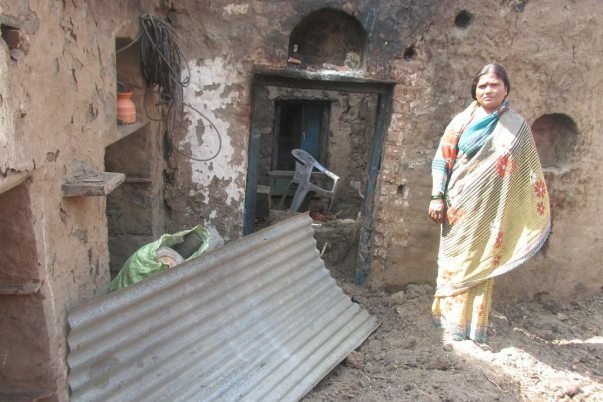 On the fateful night of 7th Jan 2017, the family lost everything along with their home in a fire which brought down the home into ashes. The fire was so strong that they were unable to grab anything at all. Everything happened too fast to in fact the fire did not even allow them to collect any clothes or money. 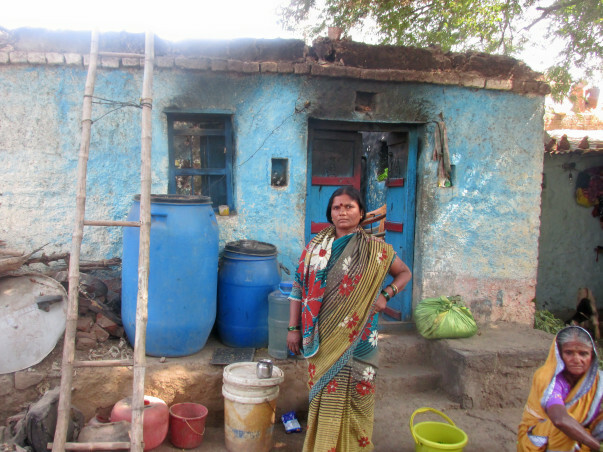 Now Mahadevi and her family have been living in a temporary shelter at one of their neighbor's home. Mahadevi and her brother work in the fields as coolies. They manage to make 6000/month in total and already have household expenses to look after. Building a new home looks like a distant dream for them and won't be possible in the current financial condition. 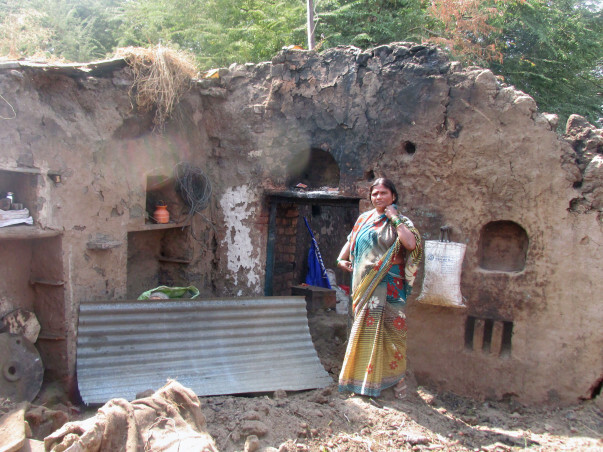 Building a new home will cost them 1 lac rupees, which is why they require your support. 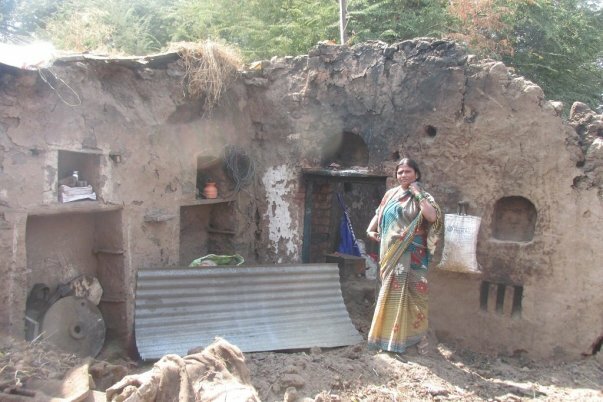 Your contribution will also help a 70-year-old live in her own home peacefully. 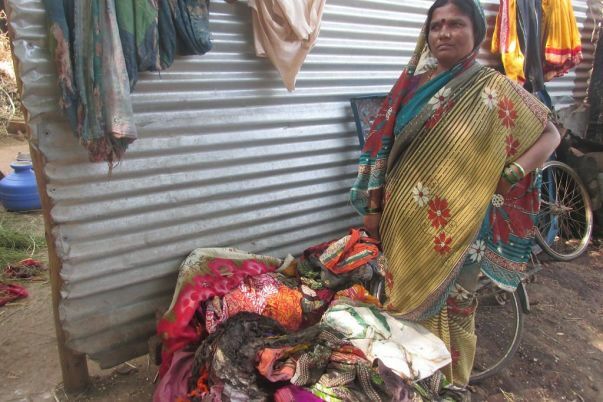 Please support for Mahadevi's home. Thanks a lot for your generous donations. 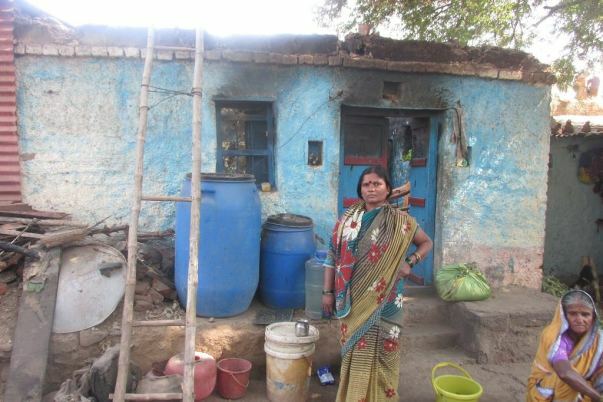 We are happy to see many of you came forward to help Mahadevi rebuild her home. We are soon transferring the funds to Mahadevi's account. However, the goal still looks too far. We request you all to share the campaign's link in your network so that I arranging funds would not be the challenge for Mahadevi. Once again thanks for you contributions.